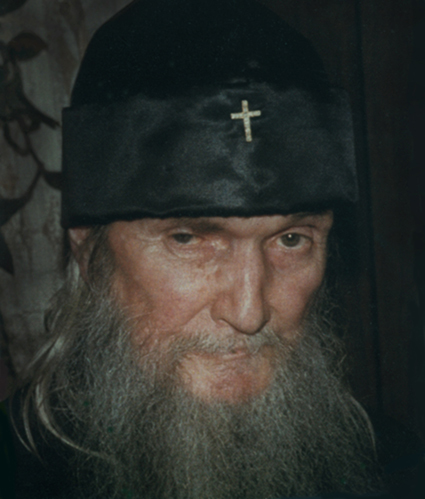 In honor of St. Philaret the Merciful, whose memory we celebrate today, we offer the following sermon by his namesake, Metropolitan Philaret of Eastern America and New York (1903-1985). I have already had repeated occasion in previous years, on this day commemorating the great God-pleaser, the Righteous Philaret the Merciful, to speak about how the life of the Righteous Philaret the Merciful was one of the favorite readings of the pious Russian people in olden times. Many people knew the life of this God-pleaser very well, for those were different times. It was not just that people then did not read the sort of filth that today is published and distributed everywhere, but that there was no reason even to try to avoid it – because it did not exist. It would have been unthinkable for such trash as we see today in newspapers, books, and magazines to appear in our pious Motherland. 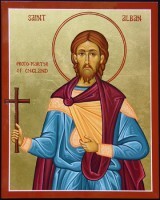 The Russian people then loved to read the Holy Fathers and the Lives of the Saints. And, I repeat, the life of the Righteous Philaret the Merciful was one of the most beloved of such readings, loved by both children and adults. But the Russian Orthodox people saw in the example of the Righteous Philaret the Merciful that one neither needs to go into the desert nor even necessarily to renounce the world. The Lord by no means requires that, if we want to attain spiritual perfection, we absolutely must leave behind this life. Of course, there are special natures – marked perhaps by the finger of God – that seek to leave behind the vanity of everyday life in order to stand perpetually before God. But this great and righteous man shows us that it is possible to fulfill the Christian law of love in all its fullness while living in the world, while living a life that, viewed from the outside, is commonplace. We see that the Righteous Philaret was neither a monk nor a hermit, but someone who lived a life that, by external standards, was ordinary. He was the husband of his wife and the father of his children. When we read about how the saints died, we cannot help but notice examples such as the following. When St. Siseos the Great – the hermit, great ascetic, and man of prayer, whom the Church calls “an earthly angel and heavenly man” – was dying, the brotherhood of his monastery gathered around his deathbed. They ultimately became frightened because his face grew brighter and brighter, while all the while he said: “Here come the ranks of the Apostles, here come the monastic saints, and here come the Angles to take me.” Finally, his face began to shine like the sun, illuminating his entire cell, and he cried out: “Here is Christ the Savior Himself, saying ‘Bring Me the chosen vessel of the desert.’” Everyone was so astonished that they literally ran out of his cell, so awesome was this. 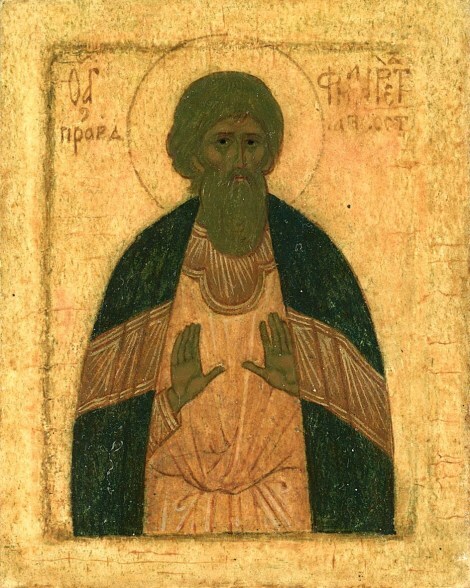 Now we read in the life of the Righteous Philaret the Merciful – this great layman who was neither a monk nor a hermit – that when he died the room in which he reposed was filled with fragrance, just as with St. Siseos the Great, and that the face of the Righteous Philaret shone like the sun, just as with St. Siseos the Great. This means that it is not the external forms of life that matter, but rather the inner content with which we fill our lives. Of course, the life of the Righteous Philaret the Merciful makes for very interesting reading indeed, for it tells of how someone living in the world and bound by the usual worldly relationships acted in exactly the opposite way of how it is considered “acceptable” to act. He gave away everything without reserve, then took something in exchange – and gave that away, too. Sometimes he was left with absolutely nothing, left literally in his undergarments. But how the Lord glorified him in the end! For his trust was in God: he knew that if he fulfilled the Law of God the Lord of heaven and earth would not leave His faithful servant without His help and protection. This is how the Righteous Philaret lived and how he was saved in the world, attaining a high degree of spiritual perfection. It was this example of how one can please God while living in the world that so captivated the Russian people and therefore became the most beloved reading of our pious ancestors. How good it would be if our children, too, did not read coarse fables and fairy tales or dirty vulgarities, but rather soul-elevating accounts of how to live in a Christian manner, of what kind of life truly elevates and ennobles the human spirit. It is this that should interest us and to which we should aspire, rather than those phantoms after which people in our godless and terrible times are chasing. Amen.